Whether you are spending Valentine’s or Galentine’s Day with the ones you love, we’ve got you covered! 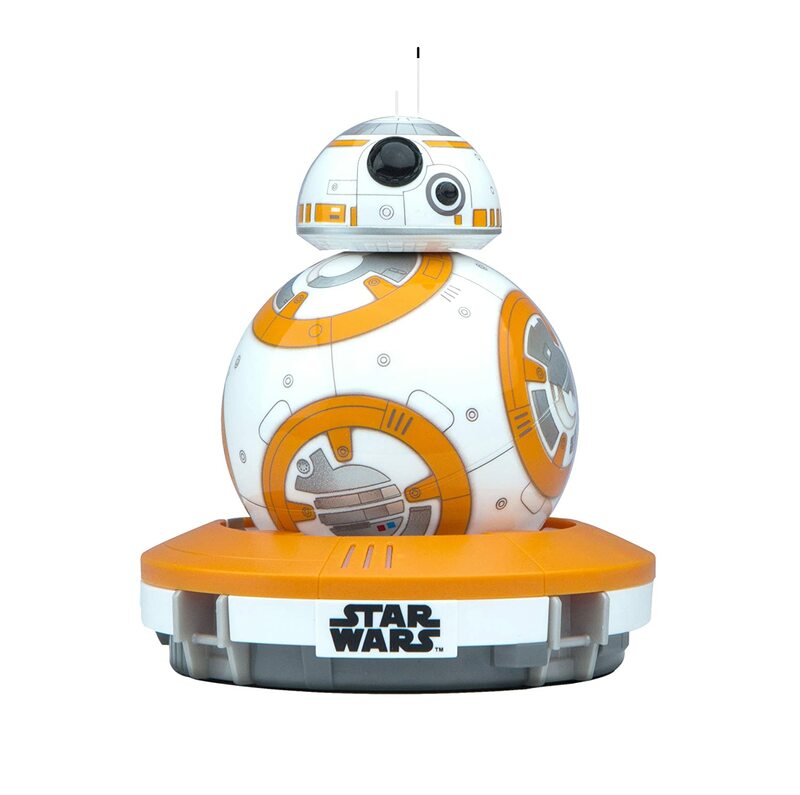 Here are 16 gifts you can still pick up in time for your favorite people! These headphones are cute and always come in handy! Let your special someone know you trust them enough to share your favorite music with them. You can find them at Urban Outfitters, here. 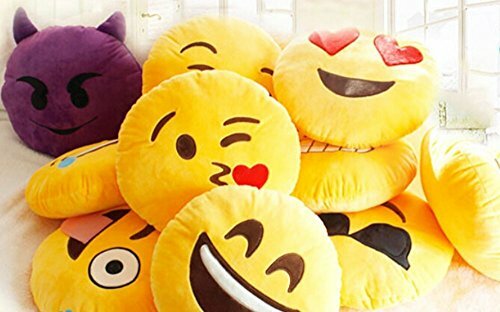 These are the best pillows to tell your Valentine they are *kissy face emoji* perfect! Available on Amazon Prime, here. 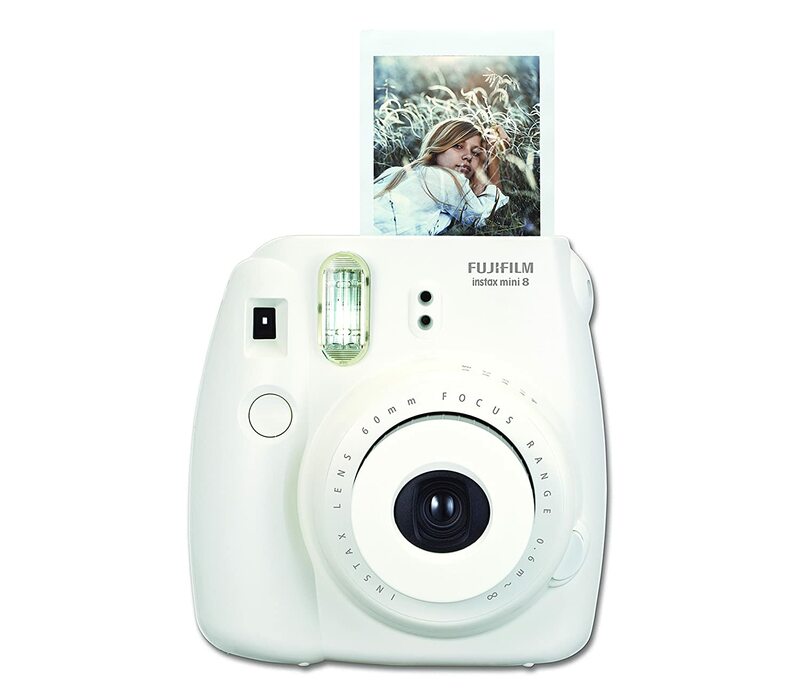 This Fujufilm instant camera says “You don’t need to take 100 selfies baby, because you always look good.” Find it on Amazon Prime, here. Is it hard to come up with the perfect way to describe your love? Let this little book do it for you. Find it at Urban Outfitters, here. 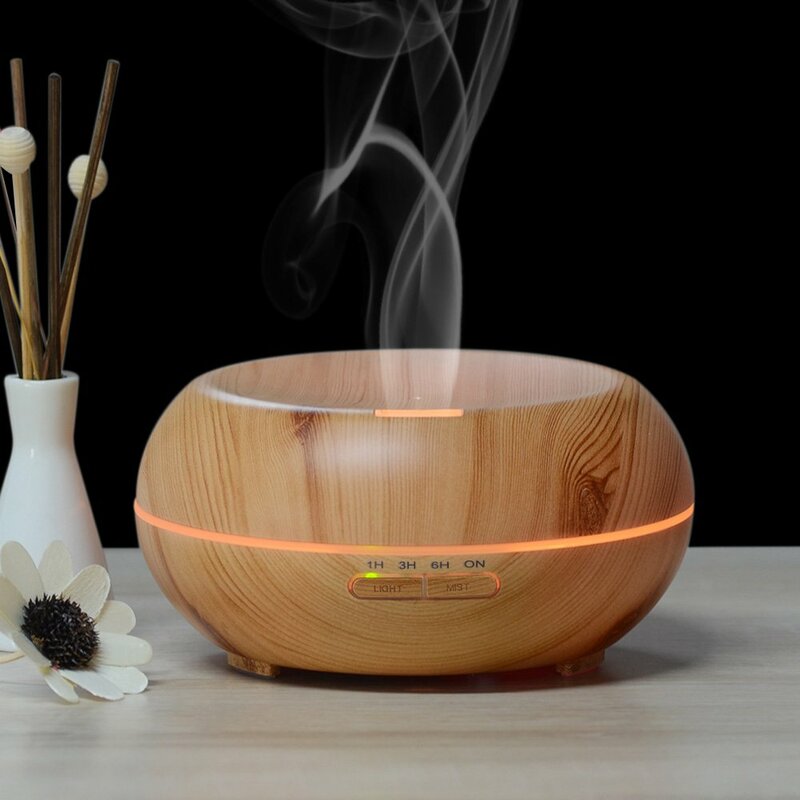 Aroma Therapy is the key to anyone’s heart, especially when it comes in a diffuser as unique as this one. Use Jasmine or Rose oils for that extra boost of romance and attraction. Available on Amazon Prime, here. This movie is the perfect rom-com to watch on Valentine’s day. I promise the guys will like it too! Find it at Target, here. 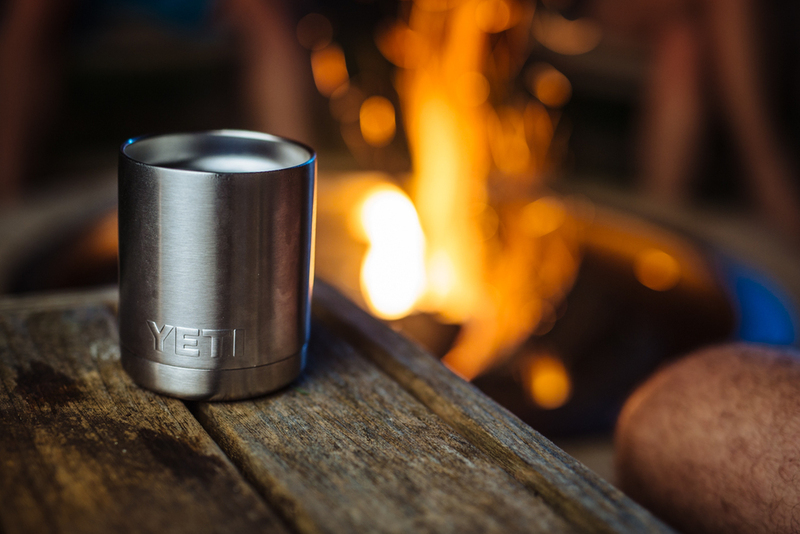 Fill this Yeti tumbler up with chocolate kisses or other candies – it says they are the perfect combination tough and sweet. Find it at your local sporting goods store or from Academy, here. Giving the gift of music is strong. Sign up with your student email and get Spotify for 50% off! Create a playlist here or you can check out the LOVE H!TS playlist here! With this travel mug, let your love know you’re ready to travel the world with them. Check out all the styles from Starbucks, here. Give these to the cat person in your life to let them know – Yes, maybe your obsession with cats IS a little crazy, but I still love you. Available at World Market, here. Who doesn’t want this?! Commit to your Valentine with this baby. Find it at your local Apple store or on Amazon, here. This gift makes storing beer caps fun and modern! Find your state at Nordstrom, here. Need to let your Valentine know how lucky they are? Calling yourself Queen Bey will do the trick! Find this card at Urban Outfitters, here. 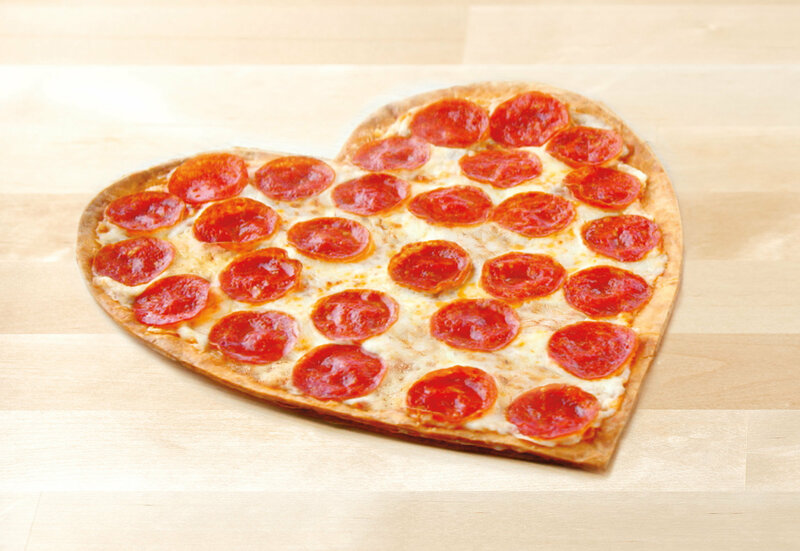 Maybe this pizza is for your Valentine or maybe you just want it for yourself – that’s ok! Either way, this pizza is delicious. Available at select Papa John’s locations, here. Fifty Shades of good music. This soundtrack will definitely impress! Exclusively at Urban Outfitters, here. And last but not least, good ‘ol chocolate! This 30 bar box is sure to please anyone and can make it to your door in no time. Find it on Amazon Prime, here.